Many sculptures in India incorporate images from multiple religious traditions. 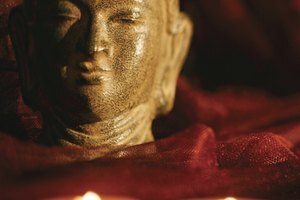 Buddhism is one of the oldest religious traditions still in existence today. With its roots in India, Buddhism was influenced by the social system of India at the time the Buddha was alive, between 563 and 483 B.C. Despite being considered a religious tradition, Buddhism does not ascribe to a belief in God, as did its predecessor Brahmanism, but instead instructs practitioners how to live from a place of egoless love in order to improve their lives and the lives of others. Because this is an underlying principle in the Buddha's teachings, the religion and its tenets have influenced the development of other religious traditions. 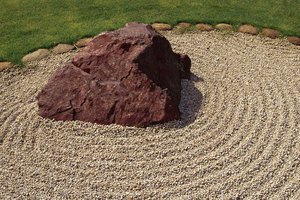 At the core of Buddhist belief are the Four Noble Truths, the first teaching the Buddha gave and essentially a statement of the state of the world: All life is suffering; suffering comes from desire; the only way to escape suffering is enlightenment; and the way to attain enlightenment is through the Eightfold Path. Buddhists also believe in karma and reincarnation, ideas originally found in the Vedas. Buddhists seek to free themselves of their ego in order to approach the world through eyes of compassion, and it is this egoless state that Buddhists believe to be the natural state of being. Attaining this state, therefore, is the ultimate goal of Buddhist practice and is rightfully termed enlightenment or self-liberation. Though the Hindu Vedas were composed about 1,000 years before the birth of the Buddha, the actual formation of Hinduism continued well into the years following the Buddha's life. Vedic teachings, which were originally associated with Brahmanism, were not written but passed down through oral tradition until sometime after the Buddha's death. 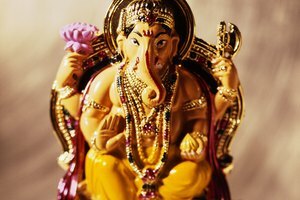 Because the two religions were so intimately connected in both space and time, the development of Hinduism out of Brahmanism was influenced by the teachings of the Buddha, specifically the ideas concerning release of the mind from its dualistic perspective and freedom from the process of rebirth. As Sanskrit scholar S. N. Dasgupta suggests, it was the Buddha's teachings that helped fully develop the Hindu tenets of karma and reincarnation. Sikhism has grown, since its creation in the 15th century, into one of the major world religions today. Developed in the Punjab region of northern India, Sikhism shares some of the ethical teachings of Buddhism. Some similarities between the religions include the rejection of the caste system and a belief in the notion of brotherhood, an emphasis on ethical living and a lack of ritualism. 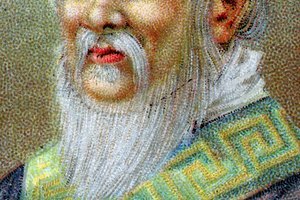 Taoism developed in China around the same time as Buddhism in India. Upon Mahayana Buddhism's introduction to China, the Lingbao School of Taoism began incorporating Buddhist ideas and practices such as the formation of monasteries and the doctrine of rebirth. Taoism and Buddhism have reciprocally influenced each other over the years with many Chinese followers of either religion incorporating beliefs and practices of the other as well. 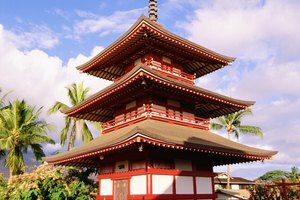 In Japan, the formation of the Shinto religion was heavily influenced by Buddhism with Buddhist practices and beliefs being incorporated directly into Shito ideals. 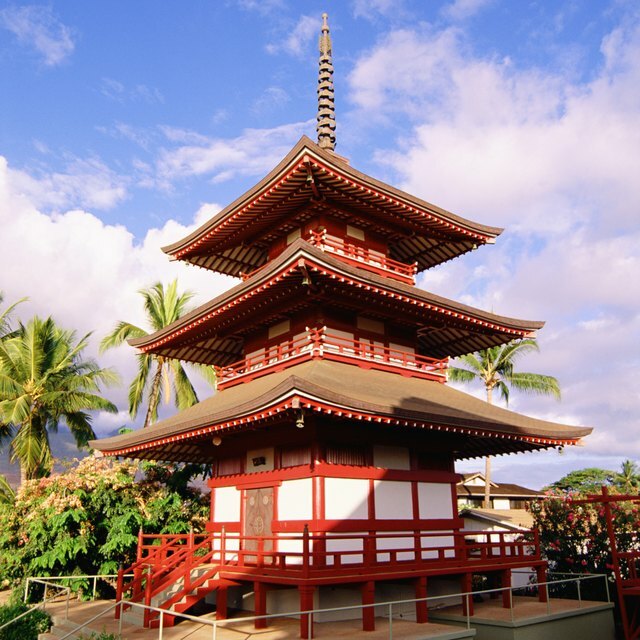 This merging of Buddhist and Shinto traditions began as early as the sixth century, and though there was a period when the government declared the two to be separate, many Japanese followers of the Shinto tradition continue to incorporate Buddhist practice as well. Tiffany Andras received her bachelor's and master's degrees from Georgia Tech in Biology and Biochemistry. Her work was first published in the "Journal of Chemical Ecology" as both a full-length article and the journal's cover. She has been writing professionally since 2012, with articles spanning topics from French culture to nutrition and brain disorders. Andras, Tiffany. "Buddhism's Influences on Other Religions." 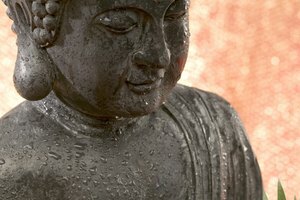 Synonym, https://classroom.synonym.com/buddhisms-influences-on-other-religions-12087147.html. 29 September 2017.